Seasoning mixes are one of the easiest things to make at home. You control the flavor and salt content, making them a much healthier alternative to store-bough mixes. Just whip it, then store in an airtight container in the pantry. 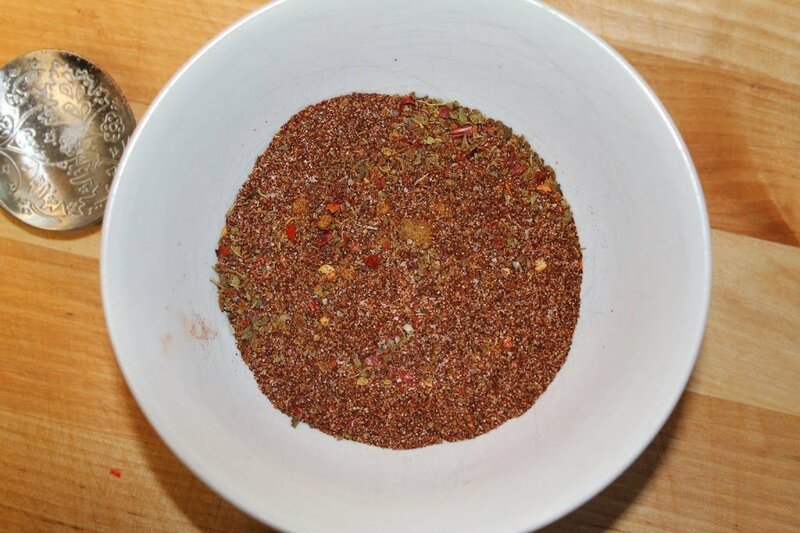 This Homemade Taco Seasoning Mix is excellent with beef, chicken, or turkey for flavorful tacos anytime! My biggest tip is to sprinkle the seasoning over the meat almost like a rub before you brown it. The heat of the skillet helps release the flavor of dry seasonings. You can also dry toast spice mix by adding them to the pan first. Or even add a little bit of oil to slightly fry the mix. All of these are going to give you a more developed flavor rather than adding it to cooked meat. You can also add a dash of this seasoning mix to pinto or black beans for a bump in taste. 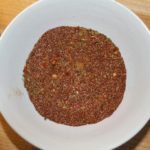 Once you get this easy Homemade Taco Seasoning Mix recipe down pat, then you can focus on other easy-to-make seasoning mixes. A few suggestions are a spice rub good for pork, or maybe a lemon pepper mix. Just lay around with your favorite flavors and have fun! I hope you like our Homemade Taco Seasoning Mix as much as my crew does. If you love this delicious spice mix recipe, you can find recipe inspiration by checking out my Taco section! For recipe inspiration delivered to your inbox, subscribe to my newsletter, follow my photography journey on Instagram, and for generally inappropriate humor follow like me on Facebook! A savory mix of authentic spices including cumin, coriander, and Mexican oregano perfect for beef, chicken, or turkey tacos. Mix all ingredients together, store in an airtight container in a cool dry place. Tip - Use approximately 1 tablespoon of seasoning for every 1/2 pound of meat, adjust based on personal taste.